Par & Yardage: Shuttle Meadow Country Club will be set up to play at a total of approximately 6,500 yards and a par of 71. The Connecticut Mid-Amateur Championship is open to bona fide members of a CSGA club who are twenty five years of age and over by the start of the tournament. The tournament was first held at Shennecossett Golf Course in 1988, where Daniel Hendrickson captured the championship on his home course. 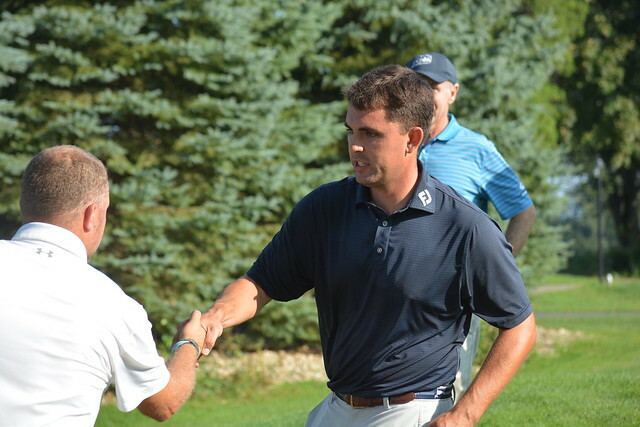 Since its inception, the tournament has been won by many of the states top amateur competitors, including Bill Hermanson (1990, 1991, 1992, 1993, 2001) and Jeff Hedden (2002, 2005, 2006, 2009). The 2019 Connecticut Mid-Amateur will mark the first time that Shuttle Meadow Country Club has hosted the Connecticut Mid-Amateur Championship. The club, which opened for play in 1917, has hosted seven Connecticut Amateur championships and three Connecticut Opens. Entries Close: Wednesday, July 3 at 11:59 p.m.